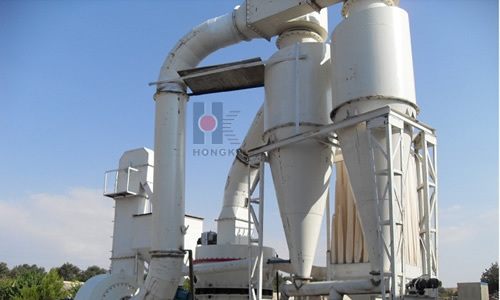 Raymond mill manufactured in Hongke Machinery has the feature of high efficiency, low energy consumption, small occupation and less capital investment without harming the environment. 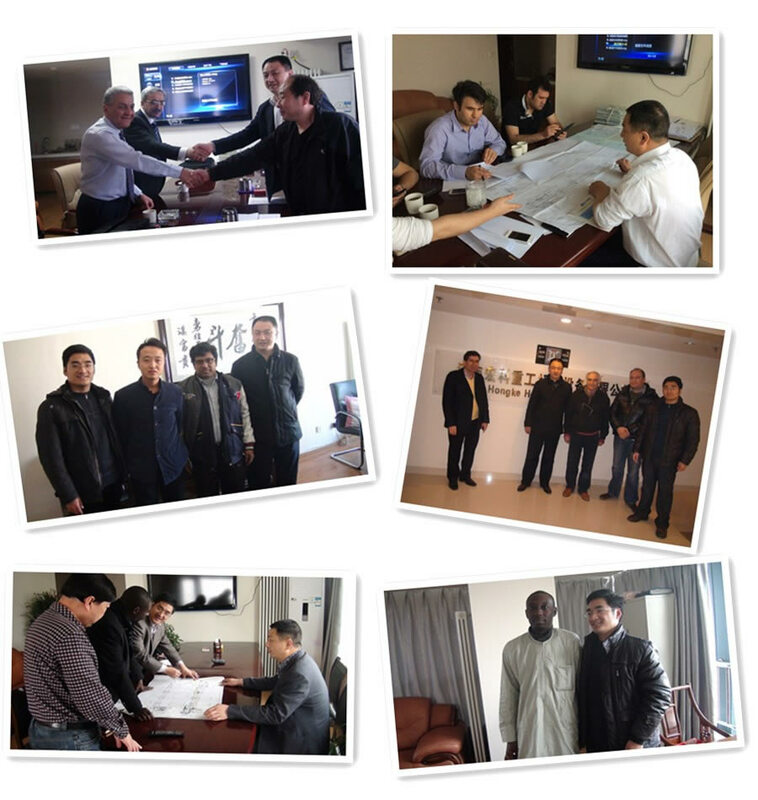 As a result of so many years of practice and continuous improvement, its structure has been improved steadily. Raymond mill is widely used for the grinding and processing of mineral materials in the fields of metallurgy, building materials, chemical engineering and mine, which is suitable for the processing of non-flammable and non-explosive materials such as barite, calcite, potassium feldspar, talc, marble, limestone, dolomite, fluorite and lime, activated clay, activated carbon, bentonite, kaolin, cement, phosphate rock, gypsum, glass and thermal insulation materials with Moh’s hardness less than 9.3 and humidity less than 6%. 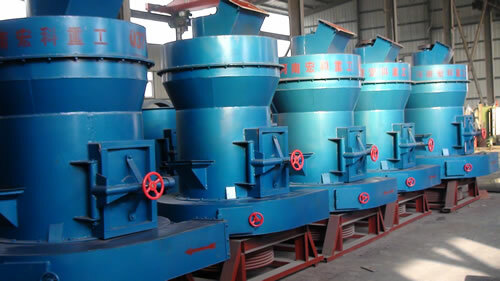 Raymond grinding mill is also used in mining, building materials, chemical engineering and metallurgy industries for size reduction, dispersion, or specialized needs, powder generation and processing in industrial process. 2. 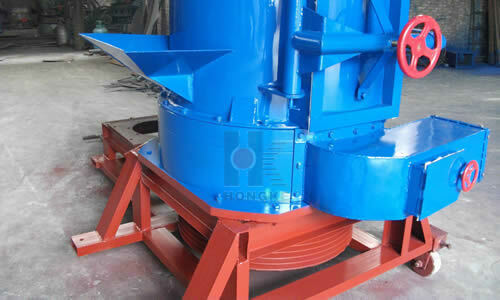 The finished powder has uniform fineness that other grinding mill seldom has with a screening rate of 99%. 3. 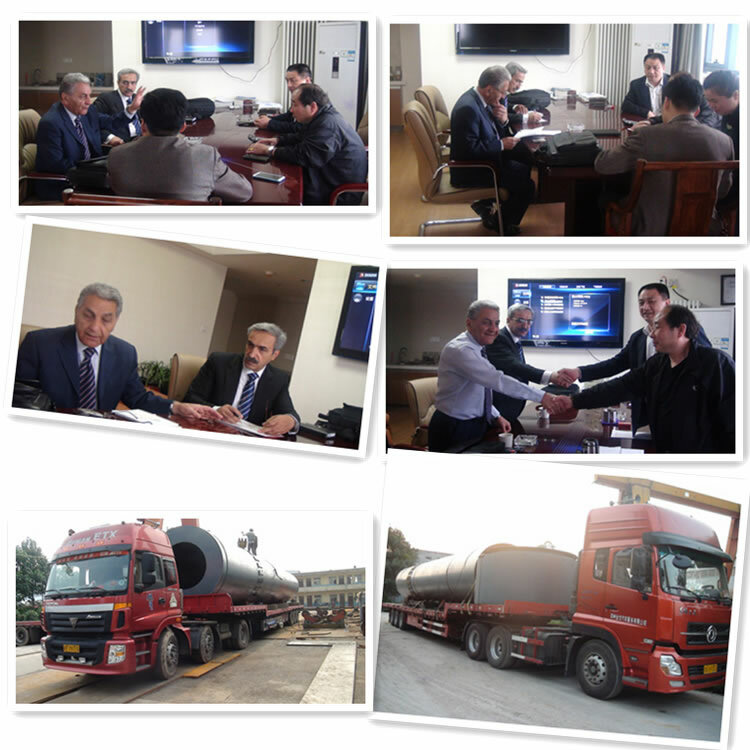 The driving gear of host is equipped with sealing gear case and belt wheel with smooth driving and reliable operation. 4. The major parts of Raymond mill is made of superior steel while wear-resistant parts adapt high-performance wear-resistant materials. 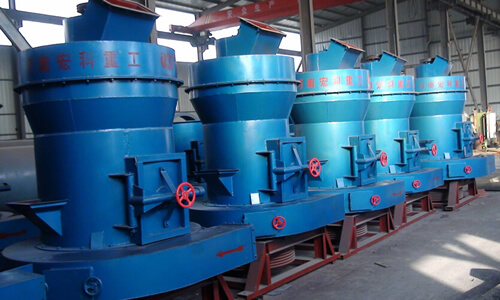 The abrasive resistance of this complete machine is very high with reliable operation. 5. The equipment uses concentrate control, and unmanned operation almost can be realized in the milling workshop with convenient maintenance.